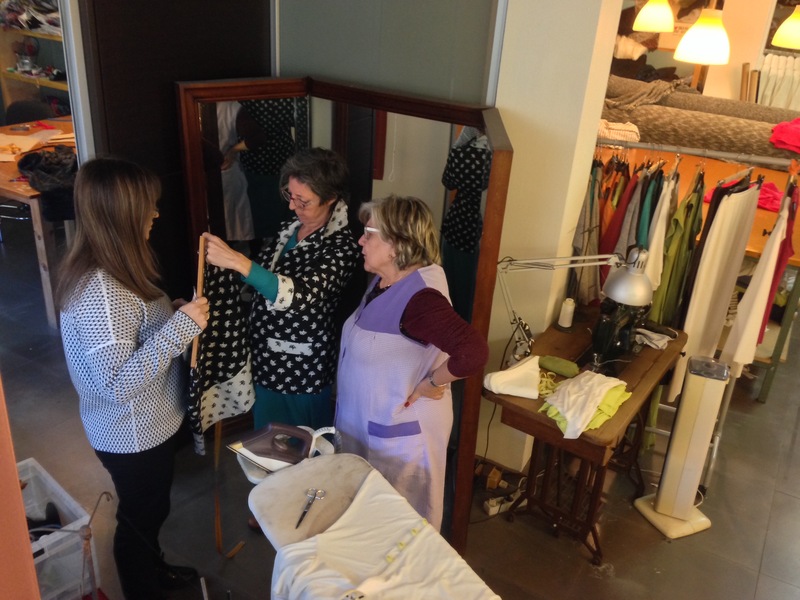 As a designer, Anna Povo is engaged and committed to local and sustainable clothing. Among her designs are pullovers, shirts, skirts, dresses and her famous parkas. All of them comes from her design and production studio in Barcelona, where Anna creates her original patterns and manufactures each piece gently and with affection. Knitted fabrics are the core of her current collections, along with other types of natural-fiber fabrics, her wide range of colors and the quality of her garments. Anna Povo began her career in clothes by designing and knitting sweaters by hand in 1975. In 1986 she released her first collection of t-shirts, and gradually added more types of garments to her collections. 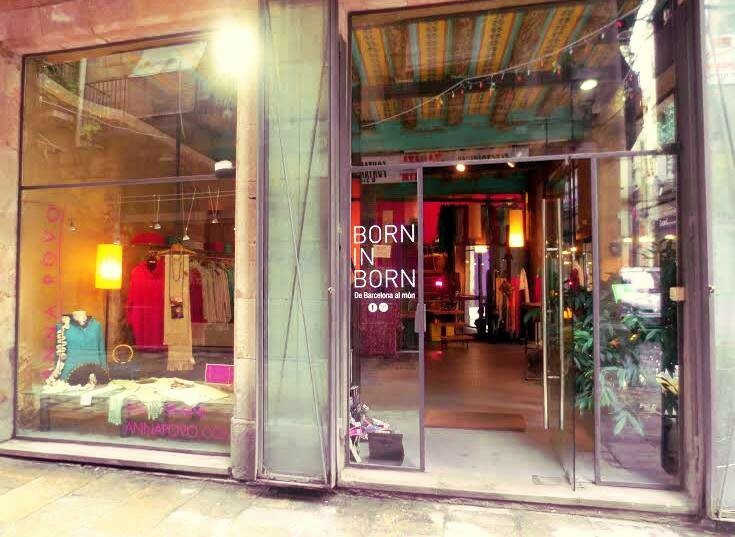 In 1998 she opened what would become the first fashion store in the prestigious Born area in Barcelona.